It’s beginning to feel a lot like Christmas for all the gamers out there with great bundles making their way to our already crowded HDDs. Following yesterday’s impressive LotR bundle, today we have a truly epic one coming from… 3D Realms! I am really unsure how successful this anthology would be for the modern gamer and especially for those who didn’t play these games when they originally came out, and I do believe that most of them would feel pretty strange. But I would never say no to a round of Death Rally, some insane Commander Keen levels, completing Blake Stone again… without mentioning the obvious Duke Nukems and Wolfensteins and Shadow Warriors and so on. Really, all these game in this anthology make me want to relive my childhood. Which I probably will pretty soon! 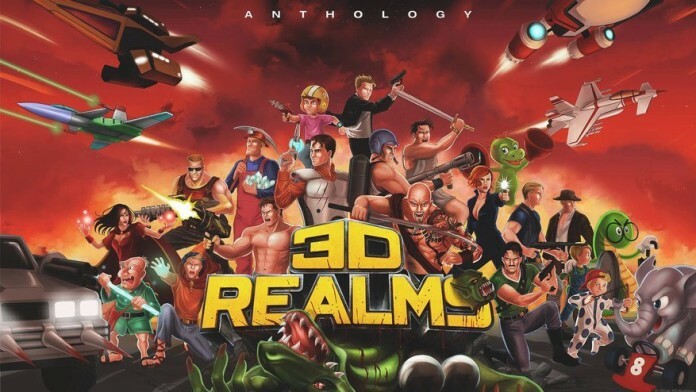 If you want to do it too, the 3D Realms Games Anthology is available for just $20 over on their official website. That’s a piece of extremely valuable history, folks!